As new car sales dwindle around the world including once booming Chinese market, supercar makers have turned record profits. 2018 was another year of record sales for supercar makers with every manufacturer registering growth with McLaren, Porsche and Lamborghini topping the list. The German performance car maker delivered 256,255 cars globally in 2018. While its SUVs and saloons were the best seller, sales of its sports car remained largely steady. 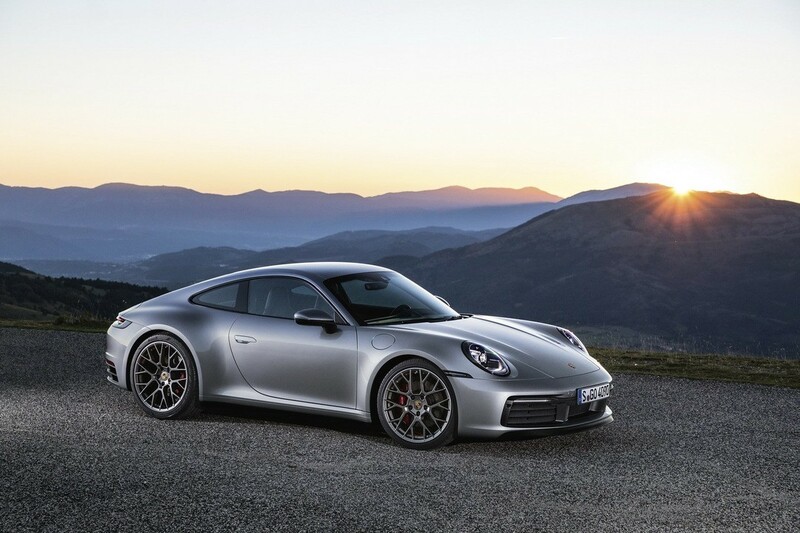 The Porsche 911 deliveries went up 10 percent to 35,573 units which is a surprise considering the next-gen 911 is just around the corner. Sales of the 718 Cayman/Boxster dropped by 1 percent with a total of 24,750 cars sold around the world. China was the leading market for Porsche and racked up a total of 80,180 cars. Europe and US followed in at second and third place with sales of 77,216 cars and 57,202 cars respectively. 2018 was the eighth consecutive year of continuous growth for McLaren. With a total of 4806 cars sold, the British supercar maker saw sales jump a whopping 49.3 percent compared to 2017. The US is McLaren’s largest market registering almost a third of its total global sales. 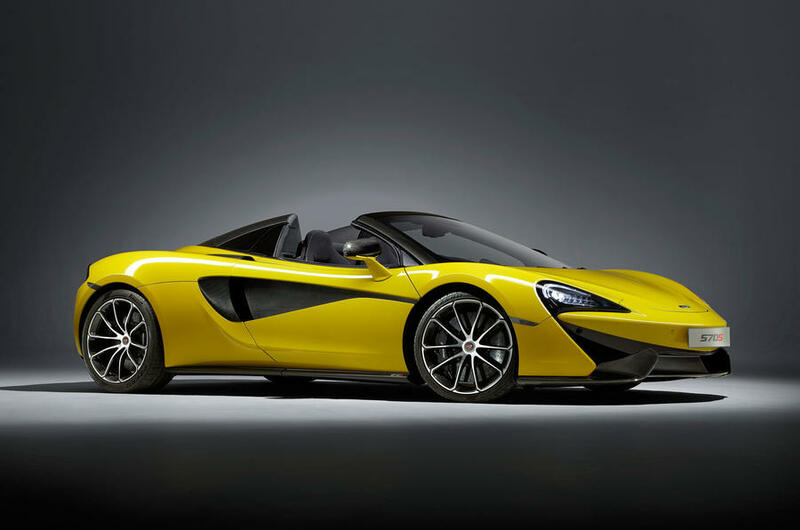 Sales in China increased by a whopping 122.5% and the market now accounts for almost 7% of McLaren’s global sales. In 2018, McLaren also entered two new countries: Latvia and Poland. New retail locations were also added in Washington state and Michigan in the U.S.
With the arrival of the Urus, the Italian automaker’s global sales rocketed 51 percent in 2018. 5750 cars were sold last year compared to 3815 in 2017. Of that, the Urus accounted for 1761 units, while the Huracan and Aventador including their special editions like the Performante and SVJ took rest of the 3989. The United States remains Lamborghini’s largest market with 1595 cars going to the country. 636 Lamborghinis were purchased in the UK and Japan came in third with delivery of 559 cars. We are yet to see sales numbers from Ferrari but in August 2018, the automaker had announced that it had delivered 4591 units globally by June with an aim to double that figure by the end of the year.